There are so many traditional permanent cinemas, but you have seen the tent structure for cinema? 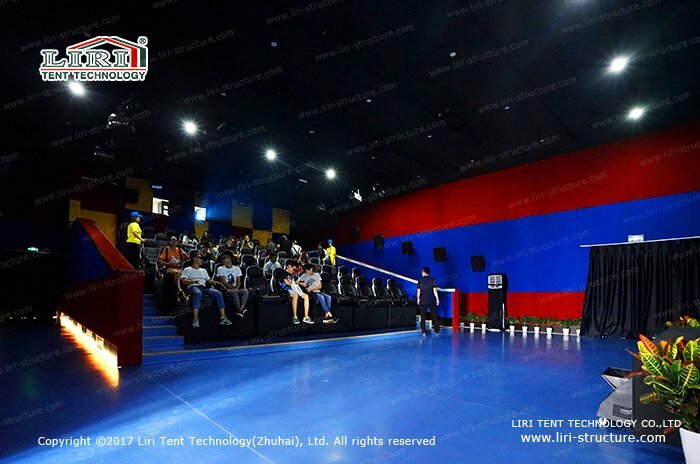 Recently, Temporary Tent Structures for Cinema is the hot project. It is a new style so that you can re-feel the viewing experience. 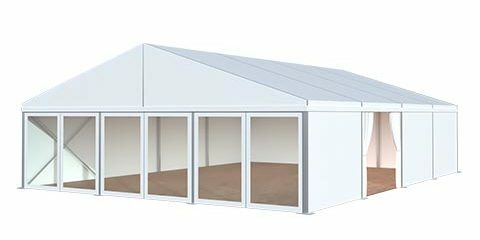 What is Temporary Tent Structures for Cinema? 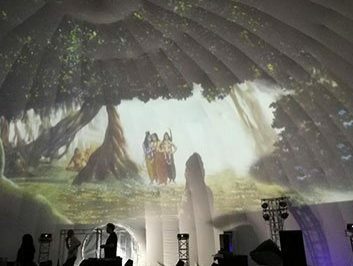 It actually uses the wide visual projection, and then by means of the tent space for the carrier of the panoramic projection of the projection. 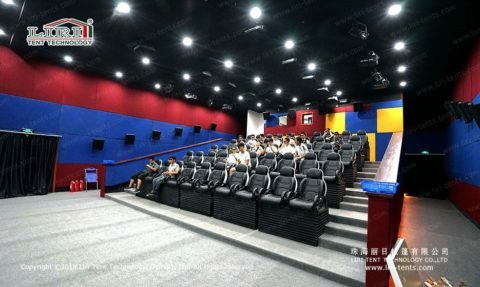 It can bring the better inside atmosphere because of the tightly surrounded, the original film of the visual effects doubled to show to the audience, so that the audience has a strong visual shock and immersive feeling. 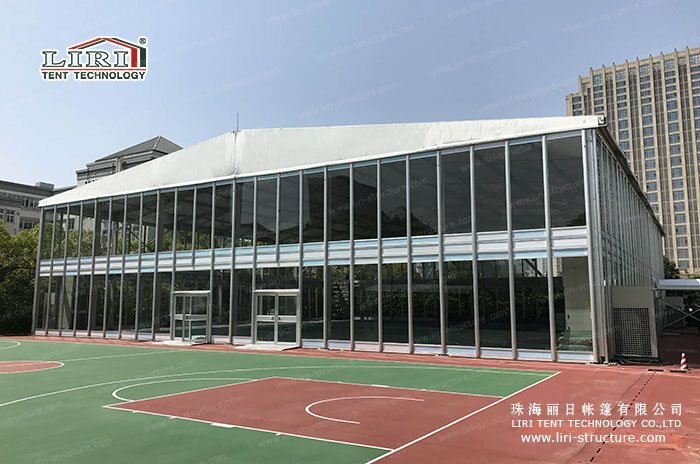 Temporary Tent Structures for Cinema is flexible, short installation time, easy to dismantle, can be used repeatedly, very convenient, no site limited. 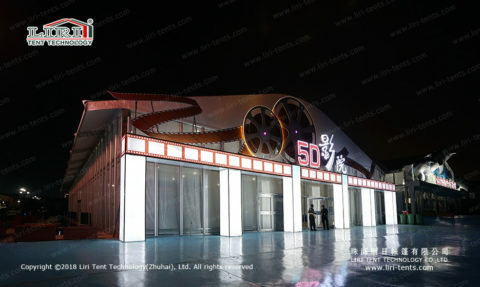 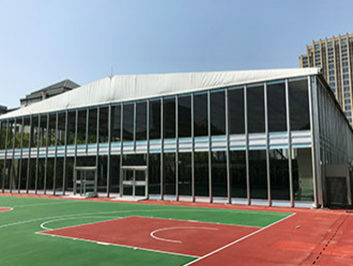 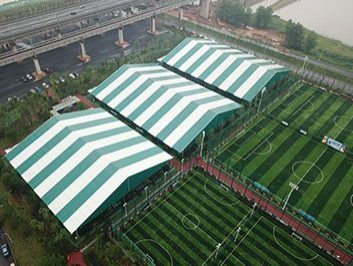 Span is generally 5m, the maximum to 80m, unlimited length, all kinds of shapes of the tent structures for cinemas, a variety of tents’ specifications can meet the requirements of different events, such as the geodesic dome projection, experience museum, commercial event, etc. Compared with the previous permanent building, the advantages of Temporary Tent Structures for Cinema is flexible and with lower cost. 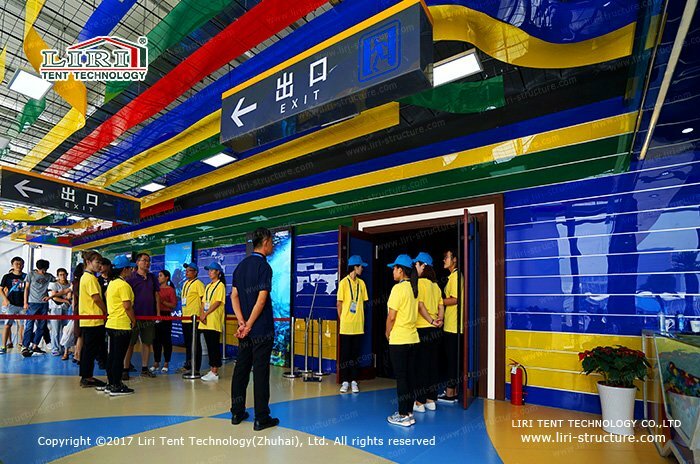 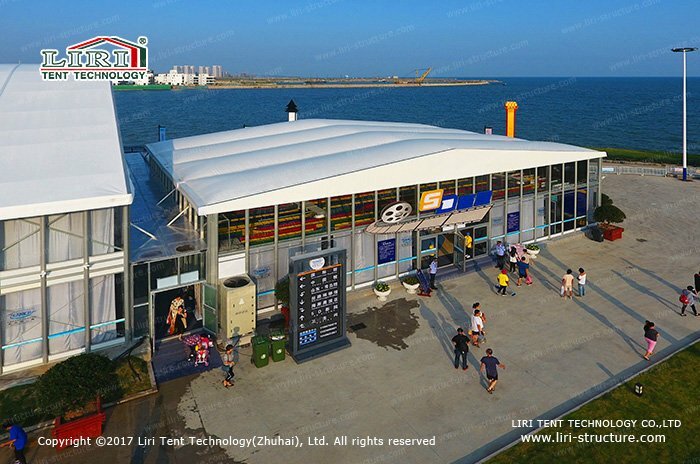 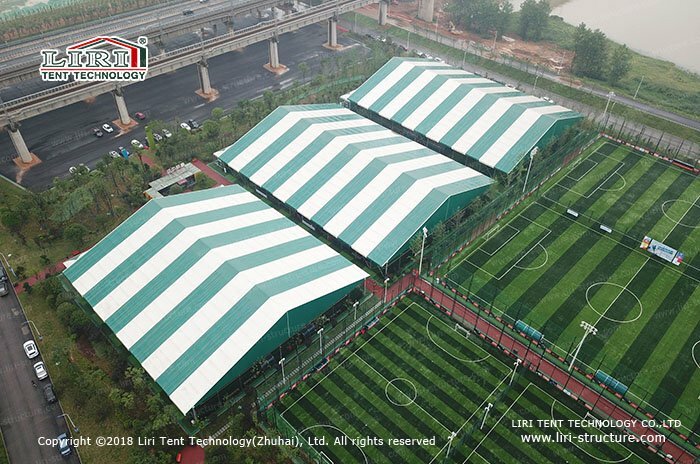 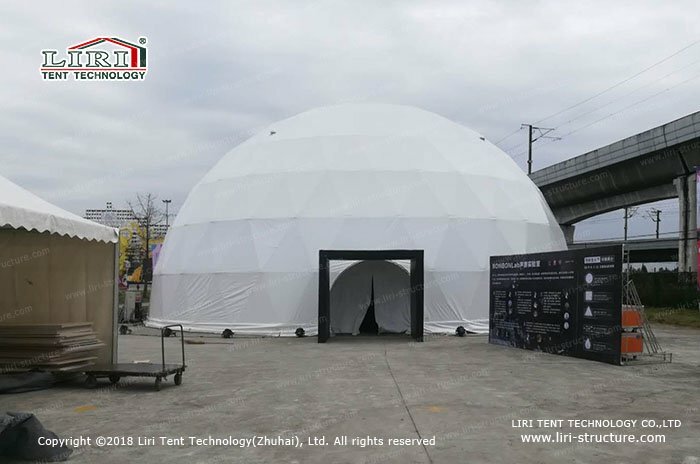 Liri Tent in order to make the projection more perfect, we can customize the PVC fabric with excellent shading effect, makes the atmosphere be more real. 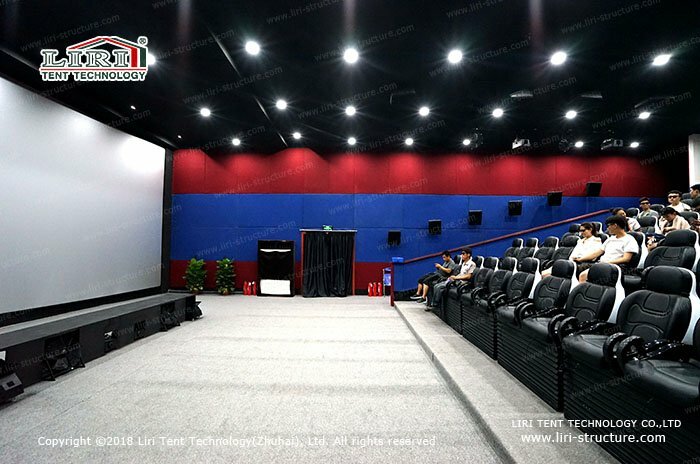 LIRI Tent Cinema pay more attention to the security, all of the frames and connectors are made of aluminum alloy material, never be rust, the wind loading can up to 80 km / h, the fabric is double PVC coated polyester, with the following excellent performance: anti-wind, waterproof, flame retardant, UV resistant. 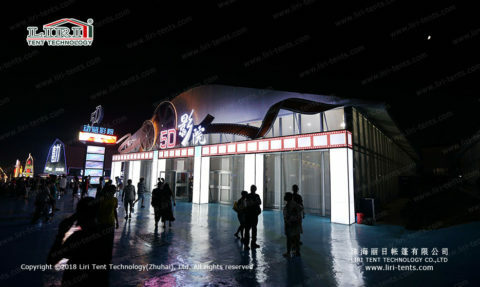 It also can choose to add other accessories, such as transparent PVC fabric, air conditioners, wood flooring, and so on. 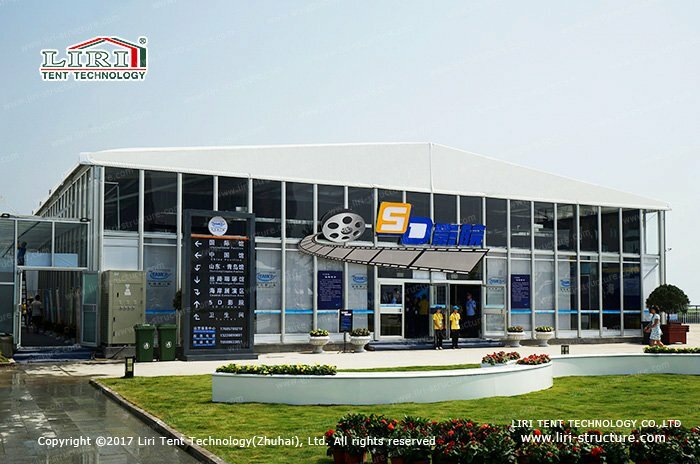 If you not clear to what size of the tent you want for the cinema, or you have your own unique creation, ideas, and demands, you can discuss the project with our professional team. 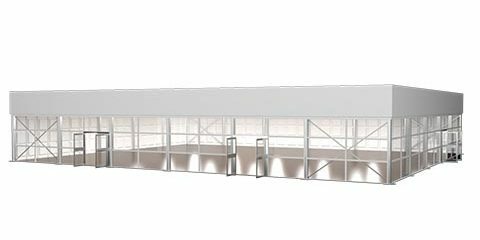 The causal choice will make the event greatly reduced. 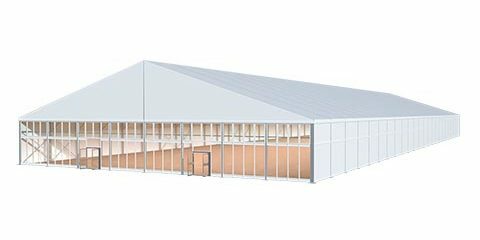 We believe The new Temporary Tent Structures for Cinema will bring you unexpected benefits.